To enjoy unlimited use of Keysticks, please buy a licence using the link below. You'll receive your registration code automatically by email and you can register Keysticks on up to 2 computers per licence purchased. 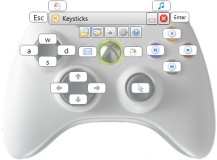 Keysticks licences are sold by our authorised retailer, MyCommerce, which is a US-based company. The normal price is $15.95 USD incl. VAT. Your registration/licence code will be in your payment confirmation email. 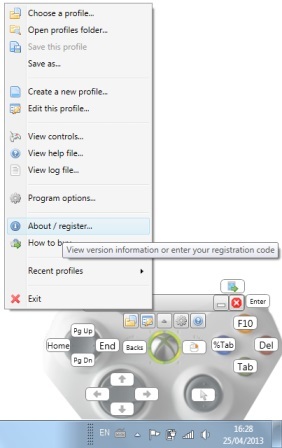 You just need to click "Enter code..." in the "About Keysticks" window and enter your code as shown below. You can copy-paste or drag-drop into any of the boxes to save typing it. Click OK, then after a couple of seconds, the software will be fully activated.